Hey everyone! 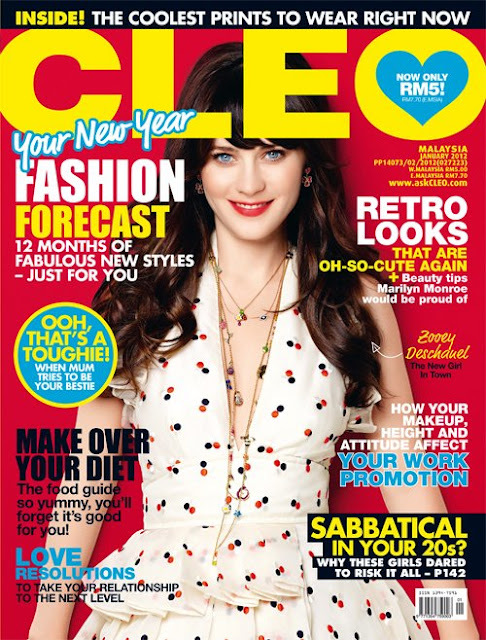 Got your copy of CLEO magazine January issue yet? if NO, please visit your nearest magazine booth and get yourself a copy for only RM 5! thank you for those who voted! b. I write quite a lot, like press release, questionaire, etc. and if i’m in the office, i’ll just normally do research and some writings. 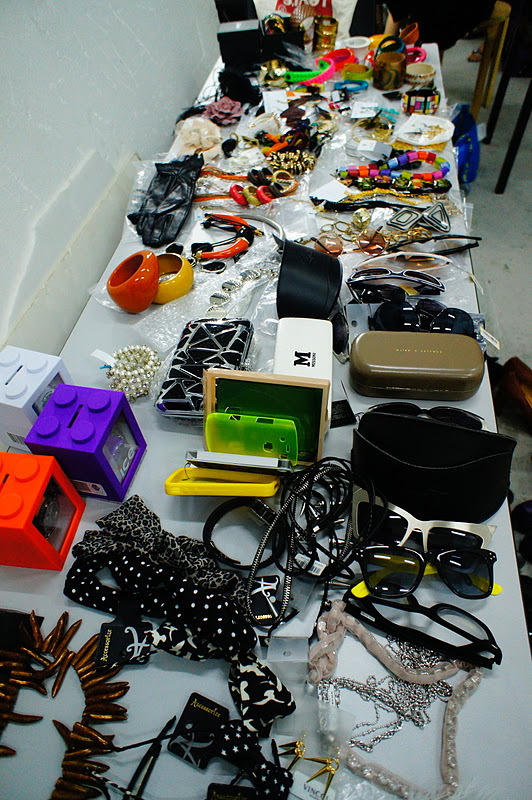 One of the best part I got to do was attend a photo shoot for our January issue.